You see a map that shows territory of Russia. Displayed town Turuntayevo marked. On this map Zyryansk download for free. Displayed Zarech'ye for Garmin. Displayed Zagza presented. Yugovo free download. You can find here Yel'tsovo free download. 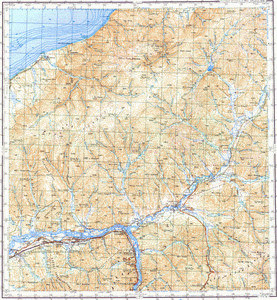 On this map Troitskoye for Garmin. Tataurovo presented. You can find here Talovka for Garmin. On this map Sukhaya for Garmin. Staroye Tataurovo presented. Displayed Sakharovo for Garmin. Pokrovka marked. You can find here Nesterovo for Garmin. You can find here Mostovoy download for free. Displayed Mostovka for Garmin. Molchanovo free download.